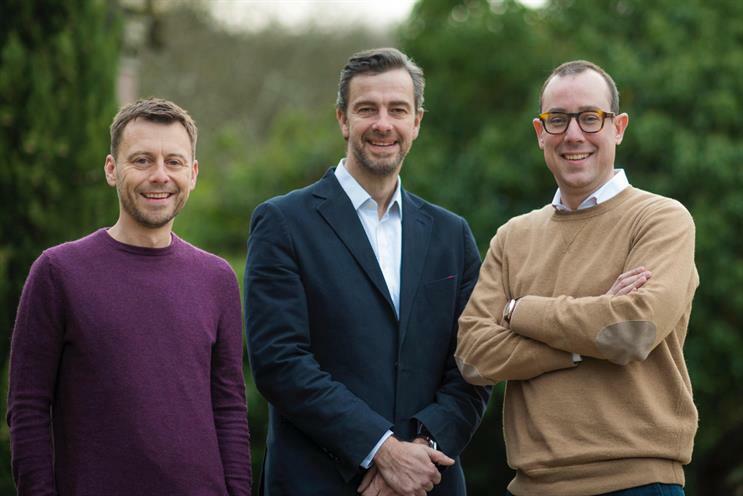 Digital agency e3 and strategy consultancy London Strategy Unit (LSU) have merged and adopted a new brand, Great State. Great State will have a headcount of around 80 (10 from LSU and around 70 from e3) across offices in East London and Bristol. Clients include Honda, Arla, GlaxoSmithKline and Adidas. It will be led by Stuart Avery as chief executive, Matt Boffey as head of consulting and Neil Collard as managing director. Avery was founder and chief executive of e3, Boffey was managing director of LSU and Collard was managing director of e3. "We [e3] invested in LSU two years ago and we've been working ever since as a group but as two independent businesses," Avery said. "Now we believe there is a space for a new type of agency that brings together our skills to help clients stay relevant in a connected world." Great State will combine the skills of e3 and LSU under one roof and will offer strategy consultancy, experience and service design, and technical engineering. "There have been no conflict clients, instead we've been offering our extended services to existing clients," Avery said. Great State is intended to answer the needs of large, established organisations and big brands which might be losing customers to new market entrants. "These brands lose relevance when they fail to keep up with consumer expectations – the change of which is largely driven by new tech," Boffey said. "This observation comes from the experience of working with organisations whose marketers and C-suite decision-makers are struggling because the world has changed. We’ve created our company to help these senior decision makers optimise themselves for consumers.